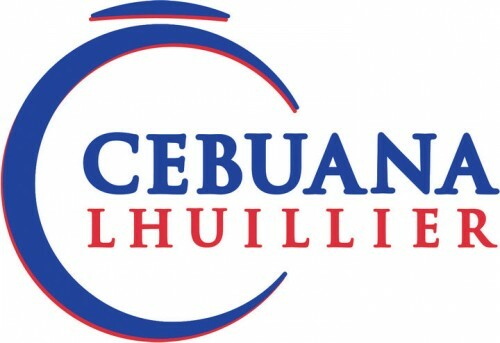 Cebuana Lhuillier Pawnshop was established in mid-1980s with four branches located in Metro Manila. However, today, it is considered to be the largest pawnshop chain in the Philippines with over 1500 branches throughout the country, providing not just a pawning service but an array of services, including money transfer and remittance, bills and insurance payment, etc. Can’t find the branch you are looking for? Visit Cebuana’s Branch Locator page.